HSBC provides wealth management, financial planning, retail and corporate banking services for individuals and businesses.HSBC's headquarters is located in London, England. HSBC's top competitor is UBS, led by Sergio P. Ermotti, who is their CEO. 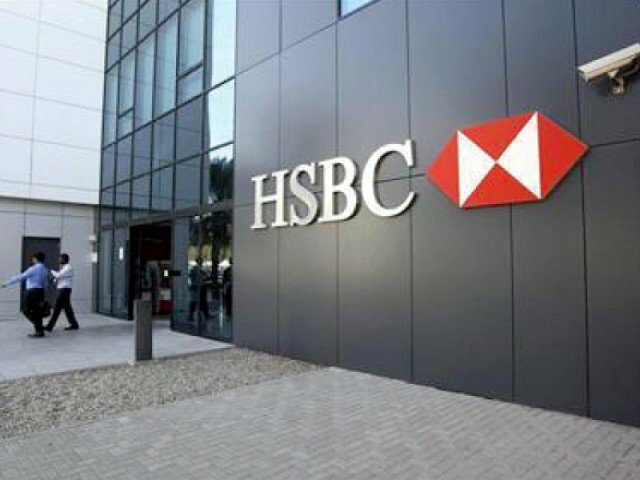 Is it advisable to join HSBC Retail business banking in India in 2019? Which company should I join for Business Analyst role? Everyone is paying almost same.